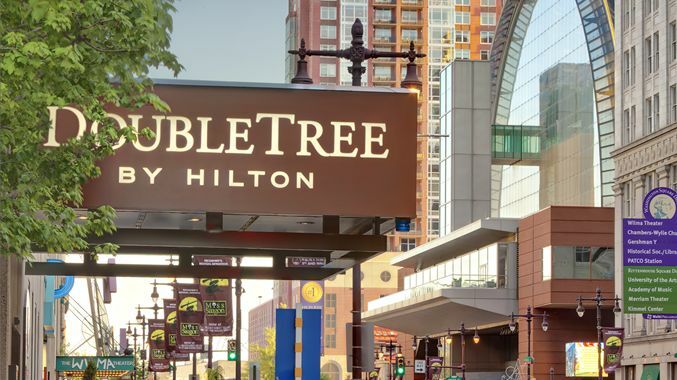 The location of CCN 2018 is the DoubleTree by Hilton Hotel Philadelphia Center City. 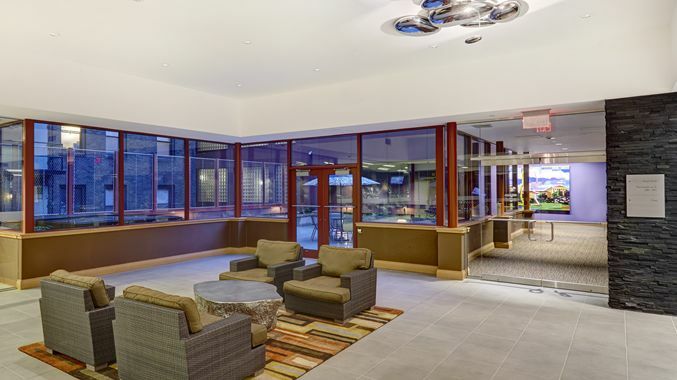 This modern and convenient facility is located at 237 South Broad Street, nine miles from Philadelphia International Airport and is also in the Theatre District. 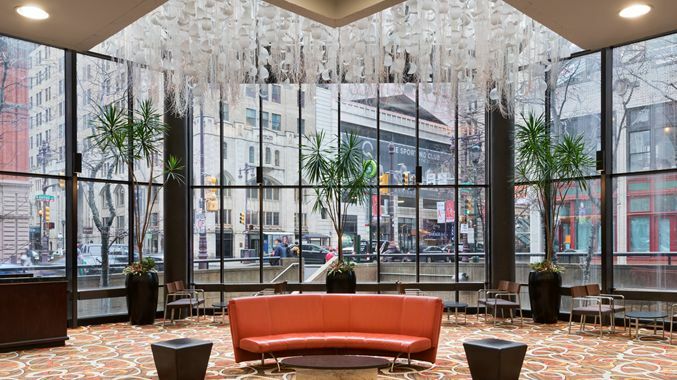 The hotel is within walking distance to City Hall, the Liberty Bell, and many restaurants and after hours’ activities. 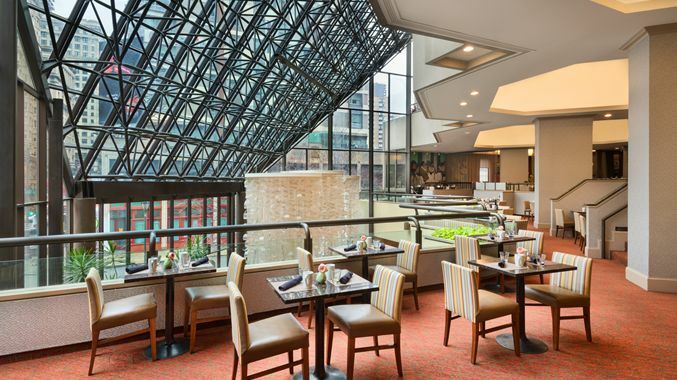 The majority of CCN2018 will be held in the Ormandy Center at the DoubleTree. 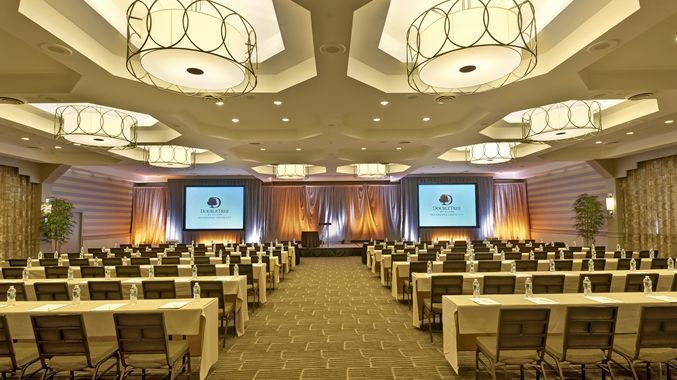 Posters and after-hour receptions will be held in the Symphony Ballroom – all conveniently located under one roof. 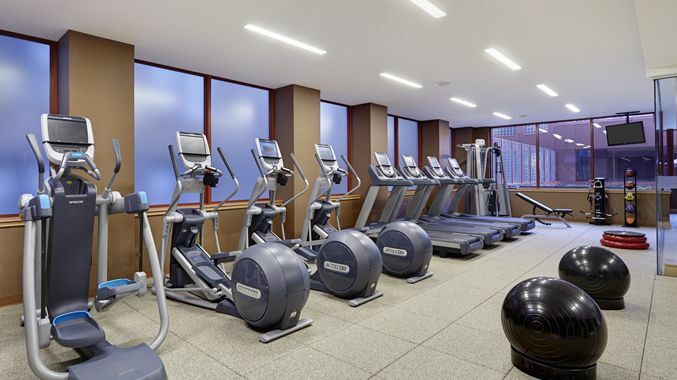 Conference rates for accommodation are $179.00 a night plus taxes, and include high-speed internet access and access to the fitness center and rooftop atrium pool and sundeck. 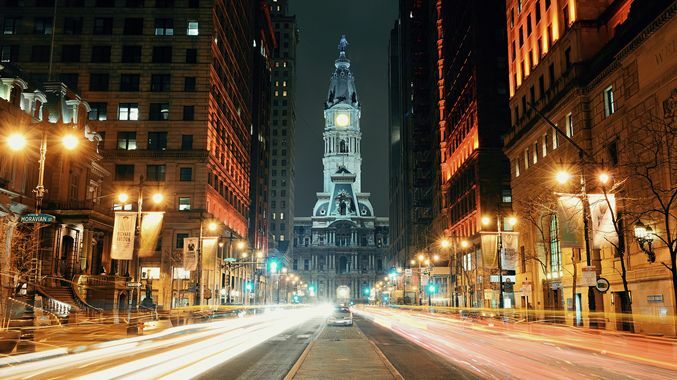 “Shoulder nights” are also available if you wish to come and spend extra time in Philadelphia. 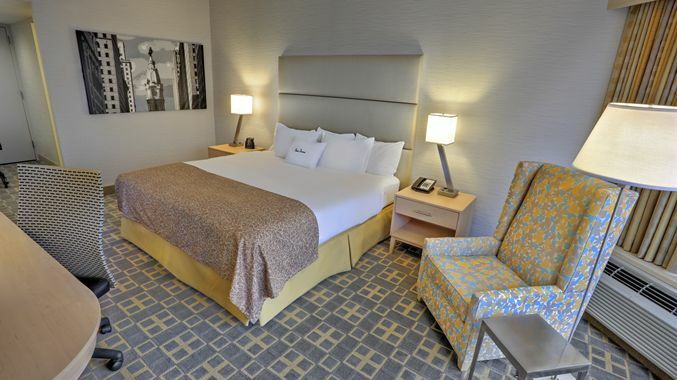 Rooms are sure to fill fast – book while we still have availability.